This is a roundup of all the breaking news from around the Las Vegas valley for June 8, 2018. The person surrendered to police in the situation near Rancho Drive and Palomino Lane. 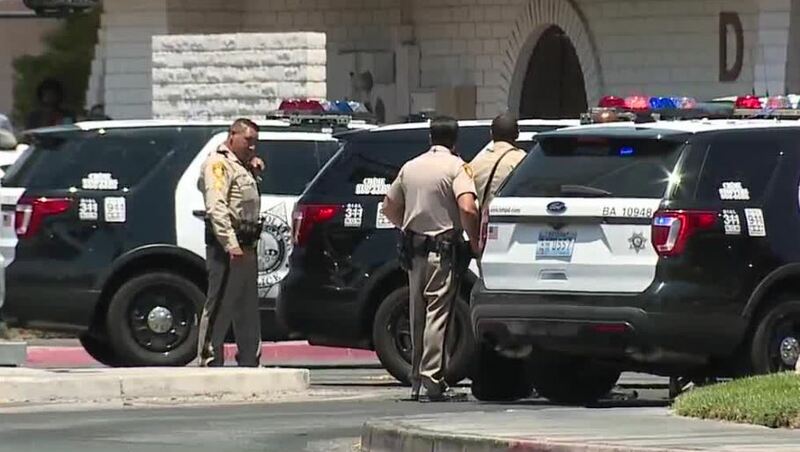 Las Vegas police were conducting a traffic stop when the person threatened suicide near Rancho Drive and Palomino Lane. Road closures are in effect. 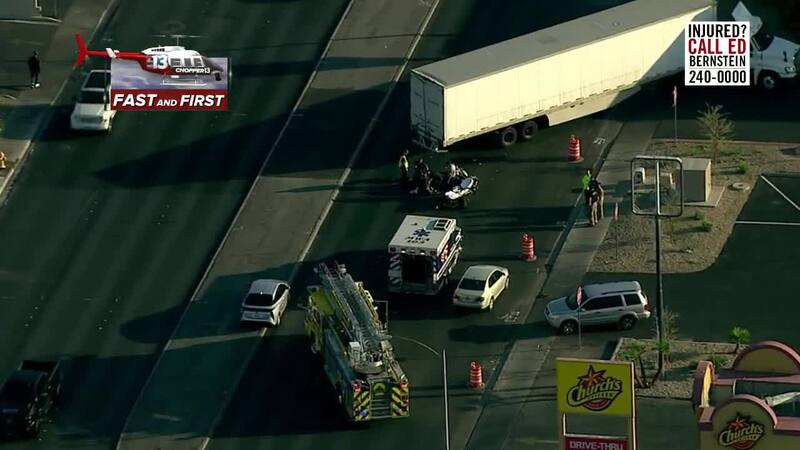 A semi was involved in a two-vehicle crash on westbound Bonanza Road near Nellis Boulevard. All lanes heading westbound on Bonanza are closed. 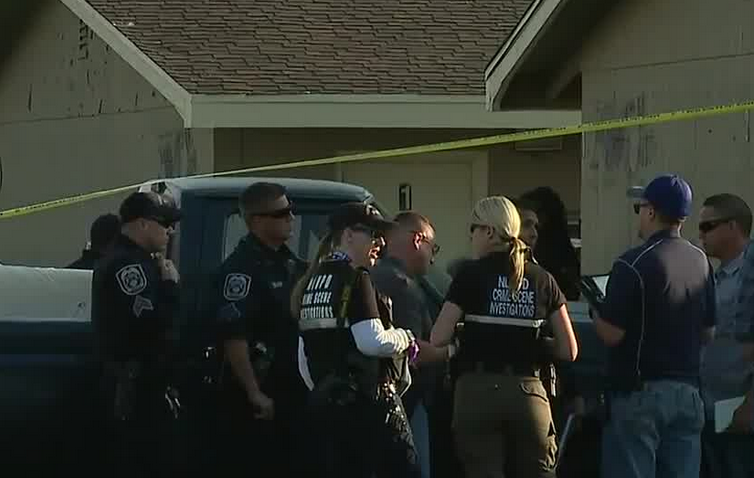 Police have surrounded a home on the 2500 block of Ellis Street near Carey Avenue and Pecos Road. #BREAKING officers are working a shooting in the 2500 block of Ellis St. One person is deceased. #NLVPD PIO entoute.